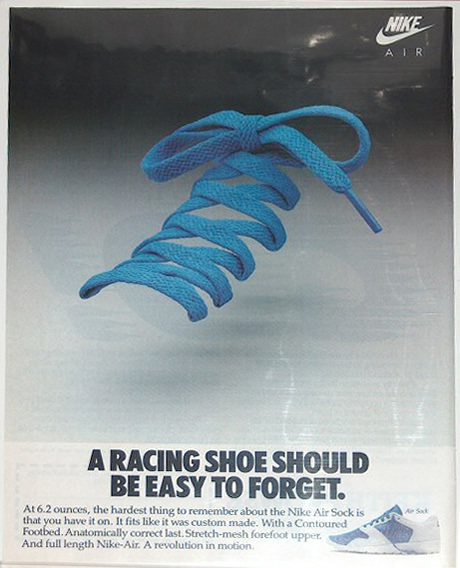 There are few brands that really push the boundaries of advertising, creating something truly unique and memorable to push the awareness of their products and company. 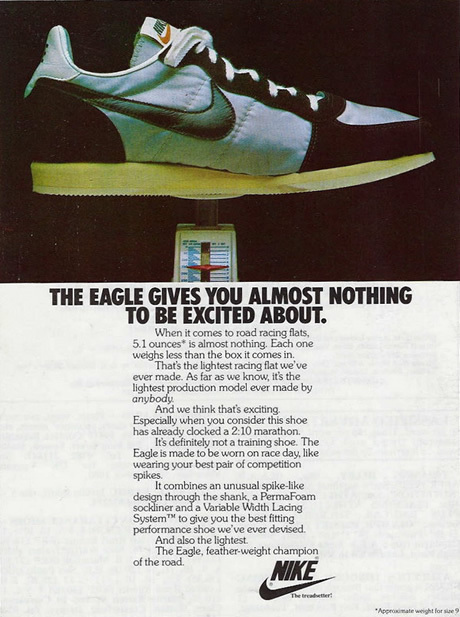 Here at Union Room we are always interested in what a few brands are up to, one of those brands is Nike. 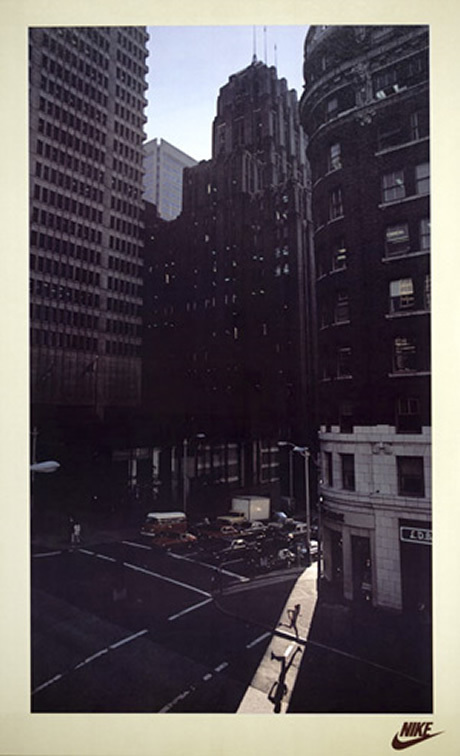 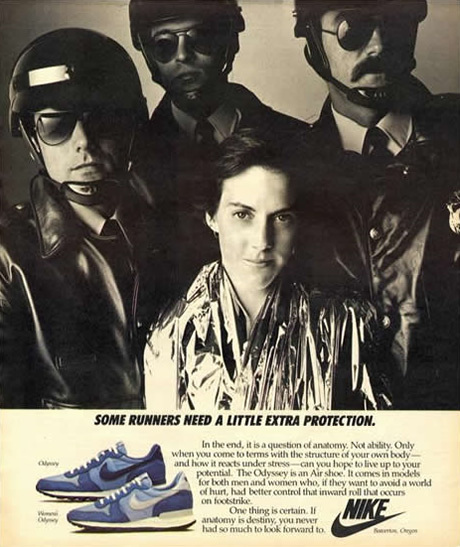 Lets take a look at the evolution of their advertising since the company was founded in 1964. 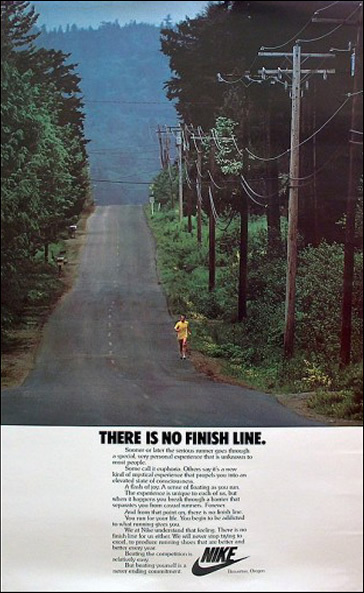 One of Nikes earliest advertising campaigns was the ‘There is no finish line’ campaign, created by John Brown and Partners. 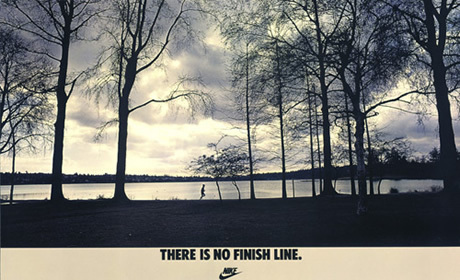 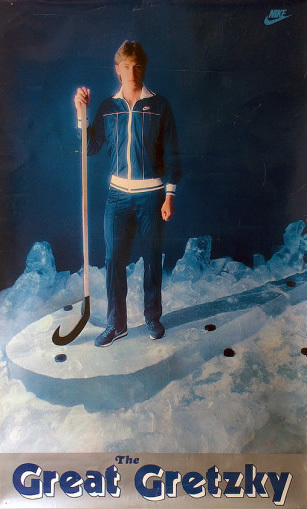 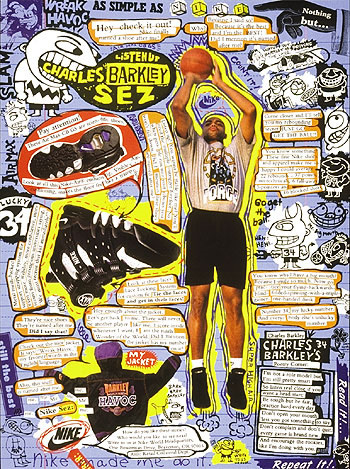 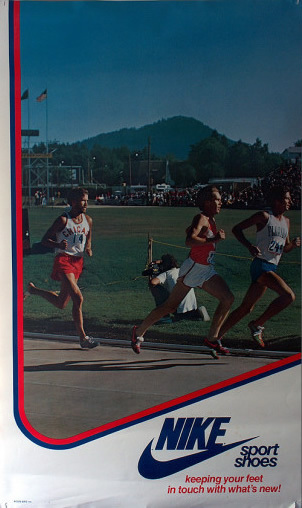 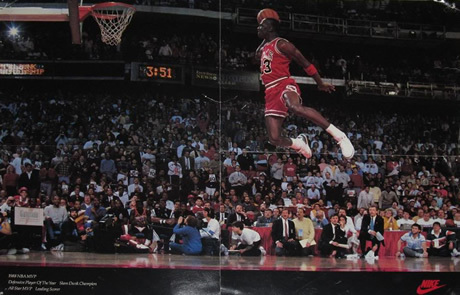 The poster was an instant hit with consumers and has became legendary in the design industry for pretty much launching the advertising ethos of Nike itself. 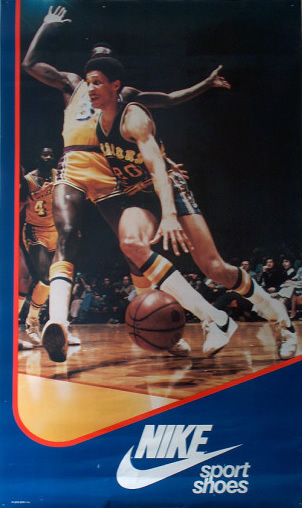 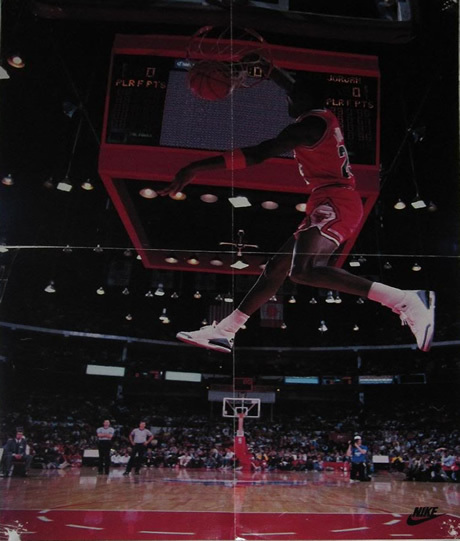 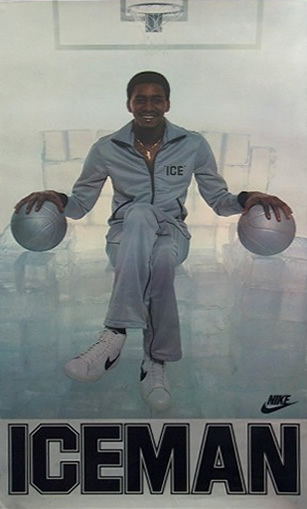 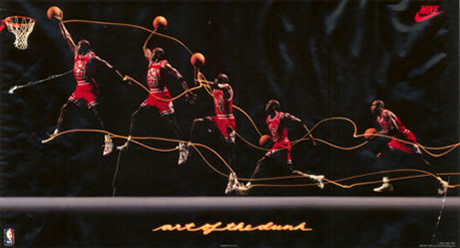 Perhaps the most important sponsorship signing in the history of Nike was the signing of basketball player Michael Jordan in 1984. 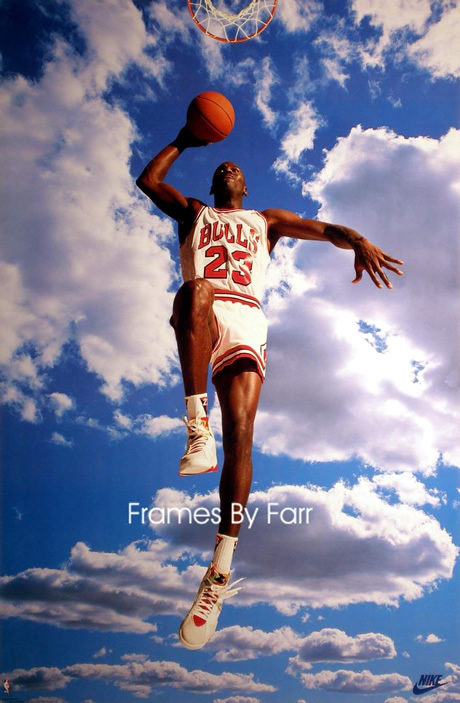 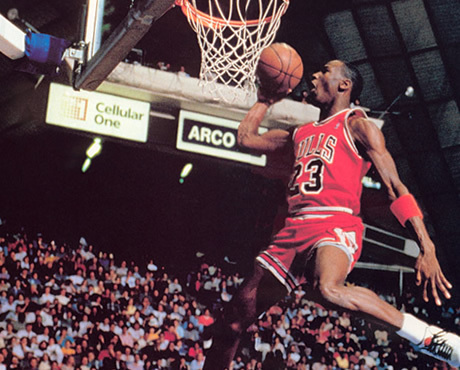 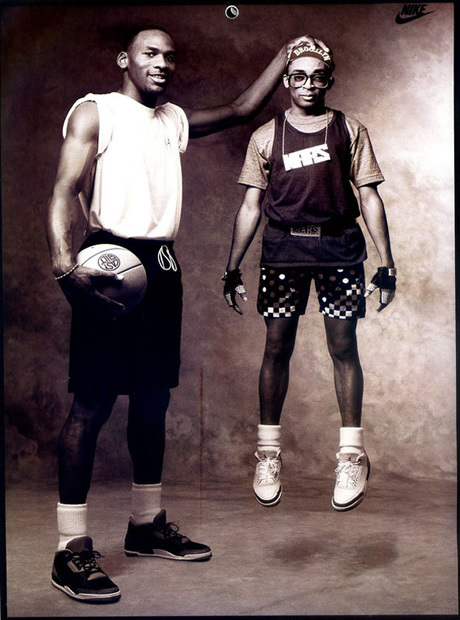 As well as Michael Jordan, Nike have sponsored some of the biggest names in basketball and world sport including LeBron James, Charles Barkley, Ken Griffey Jr, Roy Jones Jr, Lance Armstrong, Tom Brady, Tiger Woods, Roger Federer and Ronaldinho. 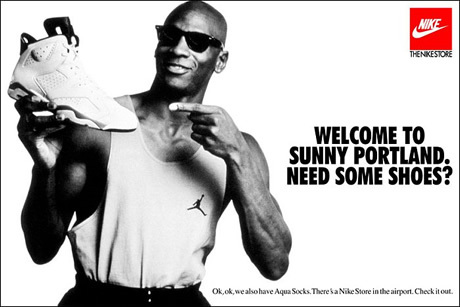 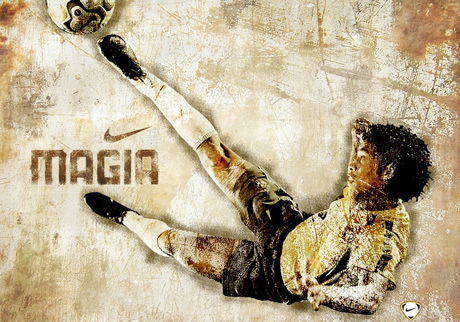 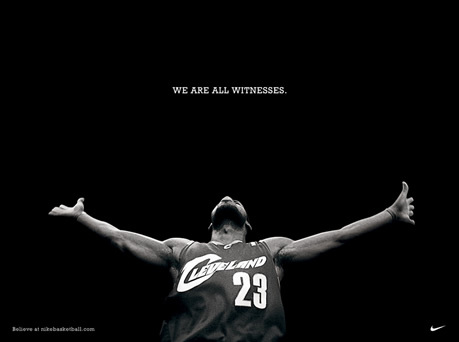 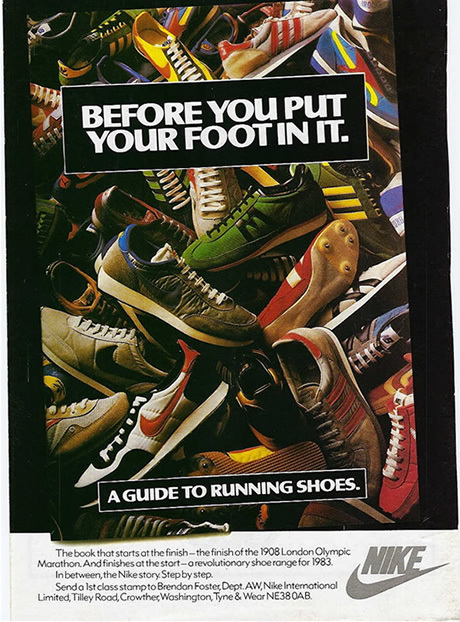 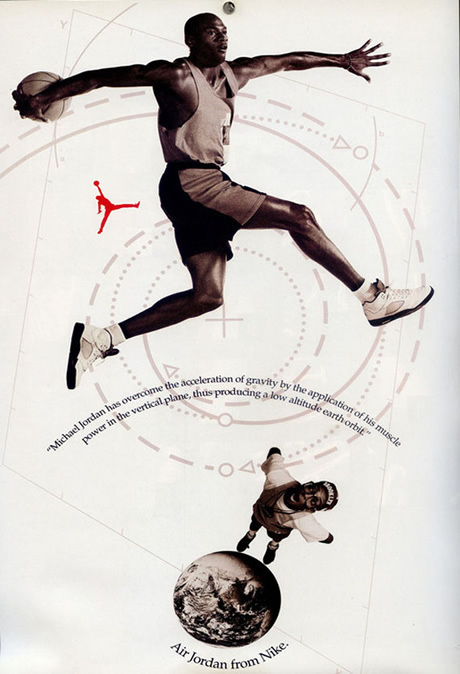 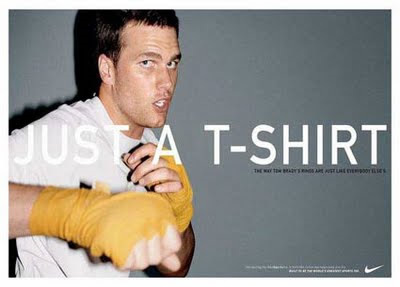 Nike has been known to court a little bit of controversy at times, especially with it’s approach to advertising. 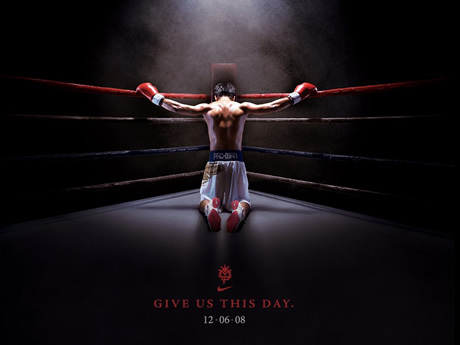 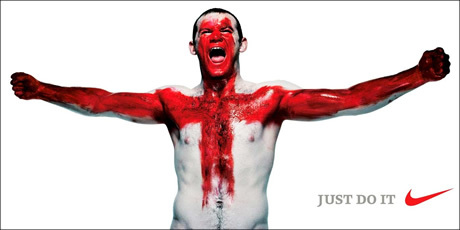 This image of Wayne Rooney with a crucifix-syle stance drew mixed reactions when launched, as did the similar image of boxer Manny Pacquiao. 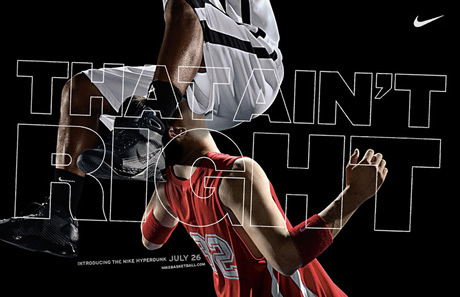 Nike also stirred up some controversy in 2008 when the advertising for the new Nike Hyperdunk series was unveiled, many commenting on it’s “homophobic nature”.